Laurence Fishburne is, by all accounts, a welcome addition to the Marvel Cinematic Universe. He’s a great actor, and my only complaint with his appearance in Ant-Man & The Wasp is that there wasn’t more of it. According to Peyton Reed, who talked recently about Fishburne’s character on the Empire Film Podcast, we could’ve gotten at least one more scene—and a good one, too. 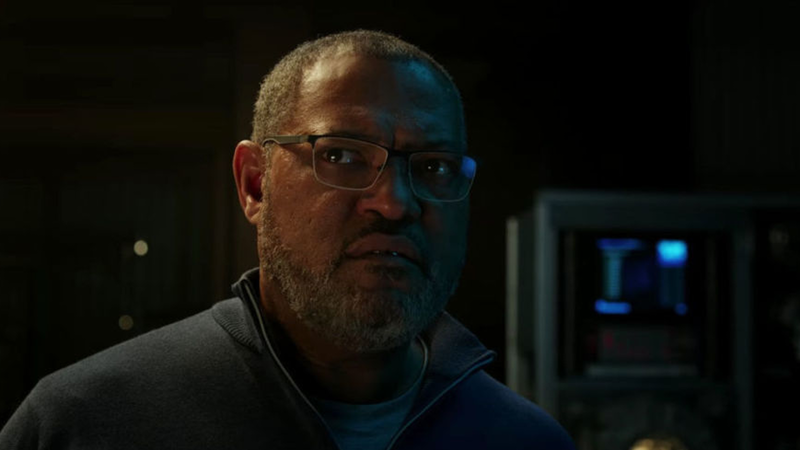 In the film, Fishburne plays Bill Foster, an old Ant-Man character also known as Goliath, who has size-changing powers And in a scene that could have made it into the film, he would’ve used them. Fishburne has expressed his enthusiasm for being in the MCU in general in the past, and I’m sure he would’ve loved the chance to get a little super. Fans, too, would’ve adored it, but the scene, which connects to a conversation Foster and Scott Lang have in the movie, didn’t seem to fit with the flow of the story Reed wanted to tell. Hopefully, Fishburne will return in the next Ant-Man film, and when he does, he’ll get his chance. 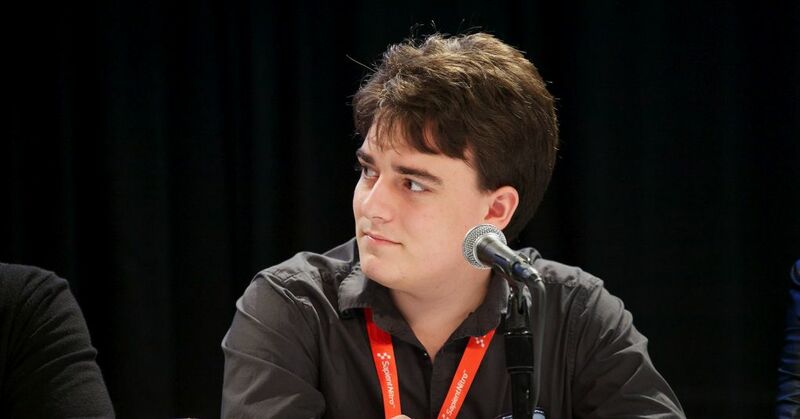 Maybe he could be in the Hank Pym prequel we dearly want to happen.